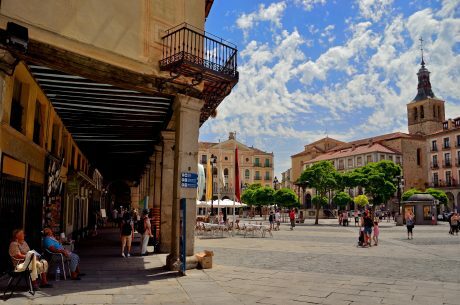 UNESCO World Heritage city – only 60 minutes from Madrid. 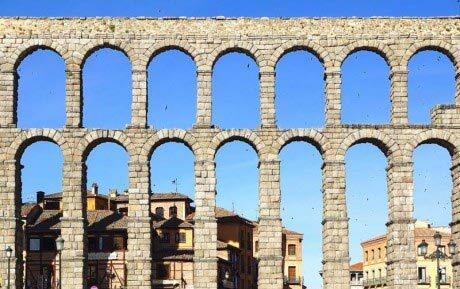 Segovia is a historic, beautiful and old city on the other side of Madrid’s mountains. 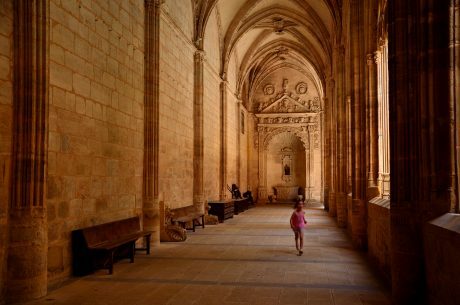 An untouched old town, churches from the 11th and 12th centuries, one of the world most impressive aqueducts; that is what you can find in Segovia. The residents of Madrid often come here just to enjoy the views and its famous gastronomy. See and walk along the fabulous 2000-year-old Roman aqueduct. Visit the last Gothic Cathedral of Spain, called the Lady of the Cathedrals. 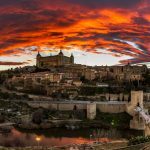 See Segovia’s Castle-The Alcazar, which seems to be taken from a fairy-tale. Walk through its fascinating old town. It is easy to combine this tour with El Escorial (same direction). Pay less: If you combine this trip with the El Escorial excursion you can save the 25% of the total price. Private Mercedes or other car. Local taxes to be added. 7 - ∞ people Please contact us for a special price.